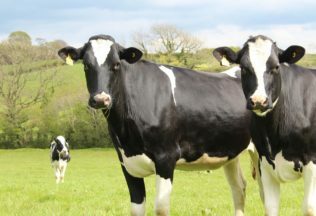 Fonterra farmers in New Zealand will be allowing the public to come visit their farms in a special open day initiative. On Sunday 10 December 2017, 40 different New Zealand dairy farms will be open for guided tours or self-exploration. The day aims to show the public what farmers are doing to protect New Zealand’s waterways after recent claims were made that the country’s dairy farming practices are harming waterways. Fonterra says visitors will be able to see protection methods such as fencing and planting aimed at keeping cows out of waterways. The day will also teach kids about where milk comes from and will showcase milk tanker technology. Fonterra products will be available for sampling during the day. Woolworths has been testing rounded pricing in its supermarkets.